As far as essential oils go, tea tree oil goes beyond the ordinary in terms of healing and nourishing the skin and body. Although there are numerous ways to use tea tree oil, applying it topically on the skin may be one of the MOST effective uses. Tea tree oil has so many antiviral and antifungal benefits that the Australian army puts it in soldiers’ first aid kits for its many uses. It’s true! You can use tea tree oil in a variety of ways, especially to heal your skin. Tea tree oil is an excellent treatment for acne. One study found tea tree oil to be just as effective as benzoyl peroxide, but without the negative side effects like redness and peeling. Tea tree oil can also treat minor wounds, encourage healing, and prevent infection. So, you may want to add this versatile natural product to your own first aid kit! There are numerous skin conditions in which tea tree oil should be applied. Peggy O’Mara, author of the book “Natural Family Living,” suggests that you wash mild wounds or skin abrasions with a blend of tea tree oil and warm water. Create the blend by mixing one part tea tree oil with 10 parts water. Apply a few drops of the oil directly to the clean cut. Dip the damaged skin in the tea tree oil solution or dab the diluted oil onto the bare skin with a cotton ball. Watch the wound closely for signs of healing. You may also place a few drops of the oil on a cotton ball, then lay it face down on the wound with a bandage on top. 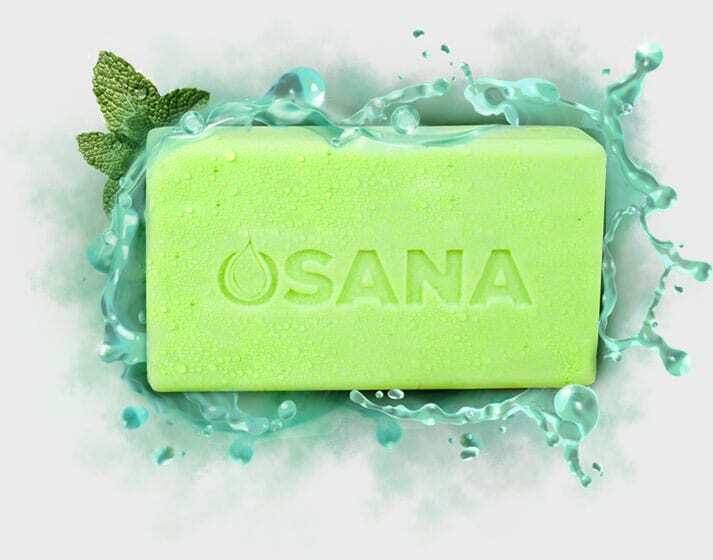 Apply a drop or two of oil directly to the bite with a cotton swab, along with using Osana All Natural Mosquito Repellent Soap for prevention and fast healing. Tea tree oil can help relieve any type of skin inflammation, including being used as a natural eczema treatment. Tea tree oil is a great natural alternative for getting rid of pimples. It has unique disinfecting and soothing properties and, unlike other acne treatments, tea tree oil will not strip your skin of its natural oils and cause further damage. Apply tea tree oil directly to pimples (for more than 15%, dilute with water). Tea tree oil can be applied directly to pimples for an effective and natural acne treatment. It contains natural antibacterial properties. Just a small amount of oil will penetrate the skin to unblock the sebaceous glands, disinfect pores and dry out whiteheads, blackheads, pimples and other blemishes. To apply, pour a few drops of tea tree oil onto a cotton swab, cotton pad or tissue. Gently dab the tea tree oil onto any pimples or spots. Leave for a few hours, or overnight. The redness and swelling should decrease. You can make a tea tree oil acne face wash by mixing five drops of tea tree essential oil with two teaspoons of raw honey. Simply rub on your face, leave on for one minute, then rinse off. Tea tree oil eliminates body odor because it has antimicrobial properties that destroy the bacteria that cause body odor. Make homemade tea tree oil deodorant by mixing it with coconut oil and baking soda and applying it under your arms. We recommend Tea Tree Therapy as it’s 100% Pure Australian Tea Tree Oil (no fillers! ).